There are a lot of different types of wastewater in the UK, some of this comes from domestic environments and some of this comes from commercial environments. For example, wastewater is any water that we have used in the home or in a place of work and so it’s a broad term that covers a lot. This could include water going down the sink or water after it has drained out a bathtub. Similarly, wastewater also comes from industrial businesses. This could include water that has collected as part of an industrial process or the water from sewage treatment. Regardless of the type of wastewater we’re looking at, it must be treated. This is where Mantank come in. 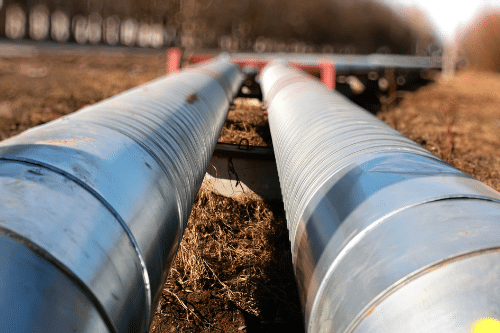 With state of the art equipment and a passion for helping our clients, we’re able to offer high quality wastewater treatment throughout the UK. Any water that has been affected by human use is classed as being wastewater and it isn’t simply a case of letting it dispose of itself; wastewater must be treated. Wastewater treatment involves removing any contaminants from the water itself, regardless of whether it has come from a commercial or domestic environment. This is done in a number of different ways and it can depend on the type of wastewater that’s being treated. However, it usually consists of different processes to remove solids and other waste matter from the water. This is done using physical, chemical and biological techniques. Though you may not have given much thought to the water that your business creates, it’s important to consider what will happen to it. 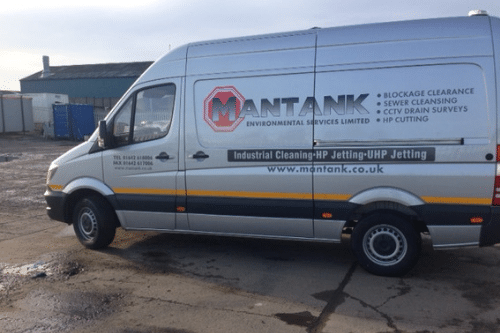 Most of the wastewater treatments we carry out here at Mantank are for our industrial customers, which means the water is usually the water that has been collected as part of a sewage system or for an industrial process. However, we are also able to assist domestic clients if they have wastewater that needs taking care of. This could be stormwater build up, for example. Additionally, some of our clients are those in the agricultural world and therefore we’re experienced in this type of wastewater treatment also. Thanks to our skilled team, we’re able to offer professional wastewater treatments to all of our clients. 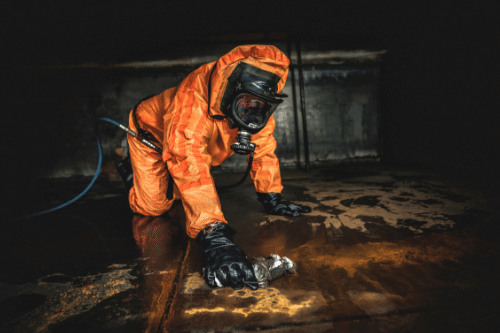 Whether you operate a small industrial business or you have a much large sewage wastewater problem to contend with, you can count on us. 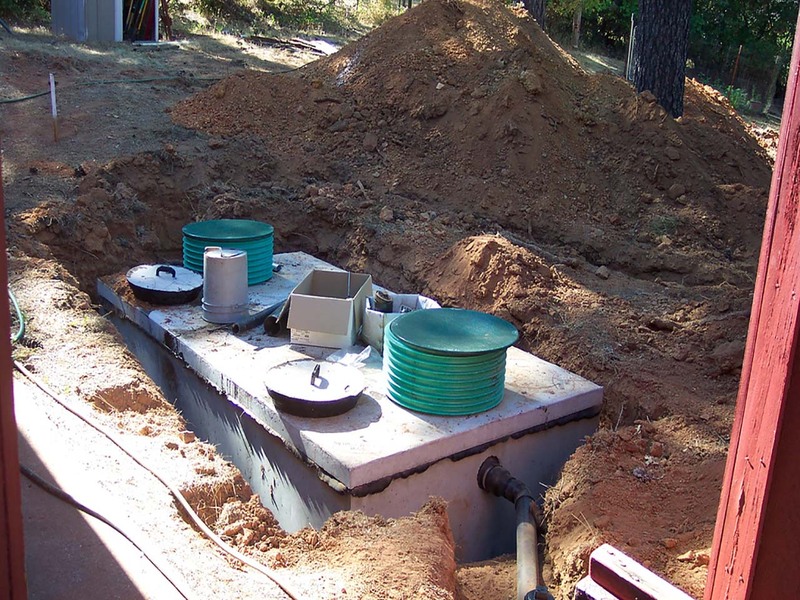 At Mantank, we offer a range of fantastic services and that includes wastewater treatment. 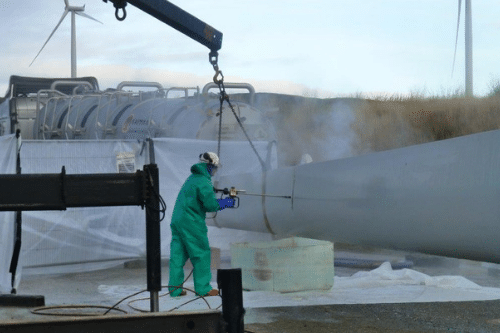 Working with wastewater for a number of years has allowed us to gain experience, knowledge and skill in a range of different treatment methods. This means we’re able to take on any wastewater job, regardless of size or type. To find out more about wastewater treatments or any of our other treatment services, get in touch. Contact the Mantank team today on 0161 799 3337, 01642 618 006 or via the online contact form.